Salary : Rs: 1,00,000 - 2,50,000 P.A. 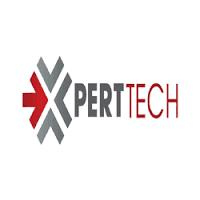 Required experience PHP developer with working knowledge in Core PHP, MySQL, JQuery, Ajax, Wordpress and MVC Framework like Angular js, Codeigniter, Laravel. Industrial Area, Sector 74, Mohali.